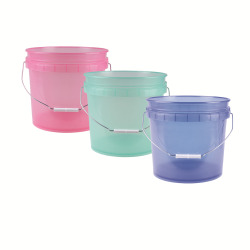 1 Gallon Buckets & Lids Category | 1 Gallon Buckets | Colored & Translucent Pails | Paint Buckets | U.S. 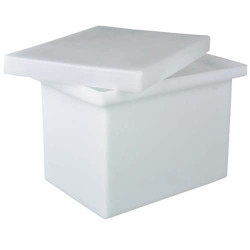 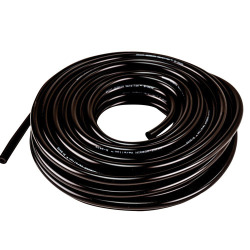 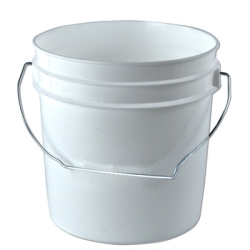 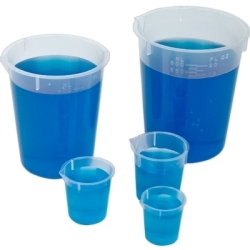 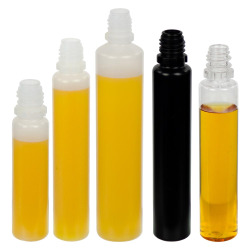 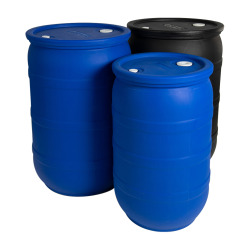 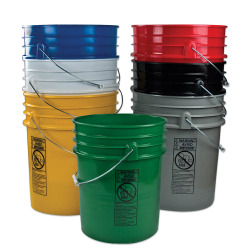 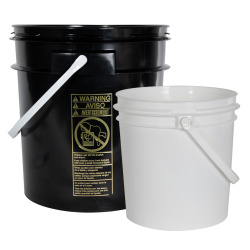 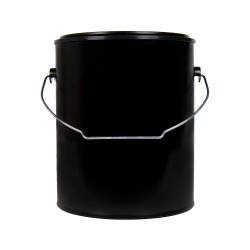 Plastic Corp.
Shop our wide selection of one gallon buckets and pails. 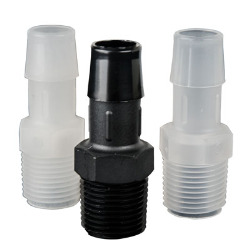 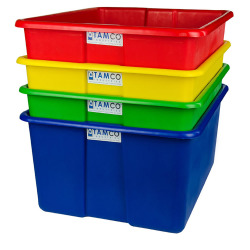 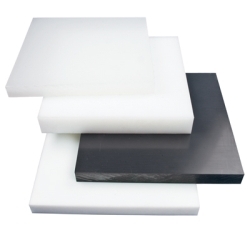 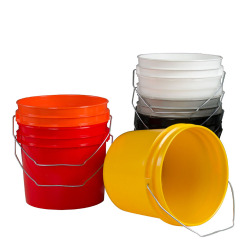 These pails are tough and can be used for a variety of applications ranging from light duty use to your toughest jobs, store, package and transport just about anything.